Available as the PIONEER, and the PIONEER PILOT (a pilot house motor sailer with opt. twin station steering). Finn keel & keel-centerboard versions were also available. Also available with a Junk rig. 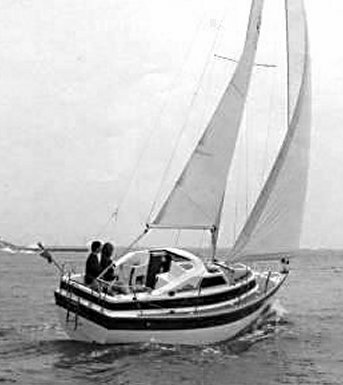 Newbridge Yachts went into liquidation in 1987. For a short while (until 1990) the business was revived as N.B. Yachts.